Zomato is claiming to have monthly order volume worth $5 million from this segment. 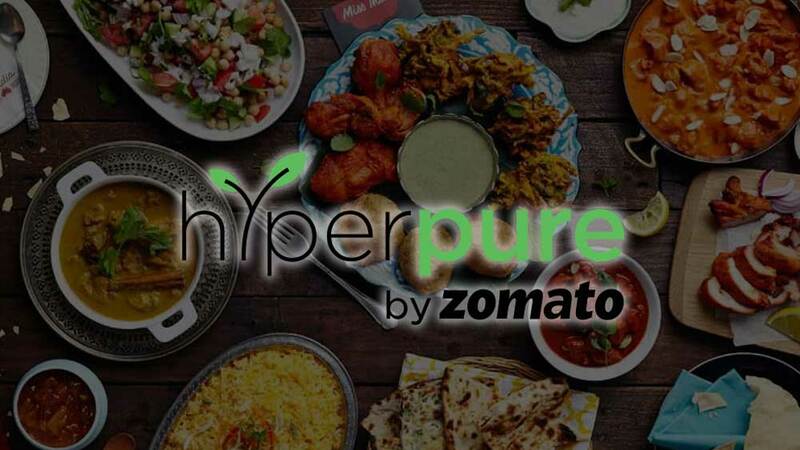 Zomato, a restaurant search and discovery platform, has started farm supplies to restaurants partners in Bengaluru via HyperPure. Presently, it’s delivering farm, staples, poultry and dairy products to around 300 restaurant partners in the state. Zomato is claiming to have a monthly order volume worth $5 million from this segment. Recently, it acquired WOTU and rebranded it as HyperPure. HyperPure sources products from suppliers who are FSSAI (Food Safety and Standards Authority of India) certified. Its entire offerings are in line with FSSAI guidelines. In order to maintain consistent superior quality, Zomato has partnered with Equinox Labs, an independent food quality auditing firm. 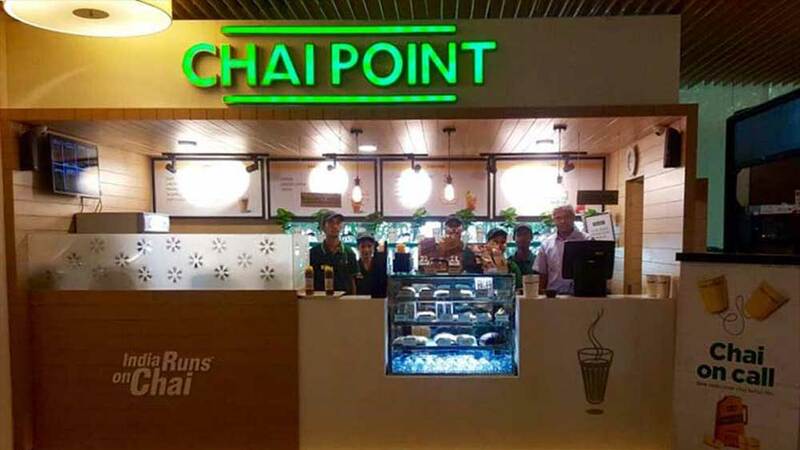 The company is also providing a certified tag of Zomato to partners who source agricultural and meat products and packaging materials from HyperPure. HyperPure is further offering credit period for restaurant partners from 7-45 days.